We take great pride in selecting The tutu Club venues especially for their feel and atmosphere, we develop close relationships with the owners so that the club is always regarded in the highest and all members are treated by venue staff as part of the family! 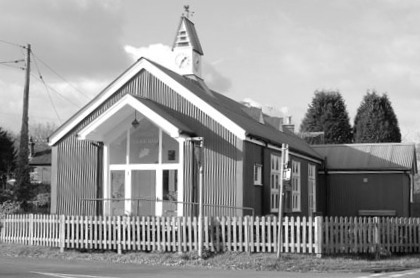 Bartley Village Hall, Bartley, SO40 7GR – Classes on Wednesday, Thursday & Saturdays. At the Dibden Purlieu (The Heath) roundabout take the 2nd exit onto the A326 Signposted Totton, Southampton. At the Applemore roundabout take the 2nd exit onto the A326 Signposted Totton. At Dibden roundabout take the 1st exit onto the A326 Signposted Totton. At the next roundabout take the 2nd exit onto the A326 At roundabout take the 2nd exit onto the A326 – Signposted M27, Salisbury, TottonAt roundabout take the 1st exit onto the A336 – Signposted Netley Marsh, Cadnam.Continue along road – Turn left onto Bourne Road, go across a little white bridge on road and the Green tin Village Hall ( with a clock on the top) is on your right hand side. M27 Westbound, off at Junction 1, at roundabout take 1st exit signposted Lyndhurst & Cadnam, at next roundabout go straight over. Go past Cadnam Garden Centre on the right hand side (shown with the green arrow in the map) and then the Haywain pub also on your right. Take the next turning right onto Bourne Road, go across a little white bridge on road and the Green tin Village Hall (with a clock on the top) is on your right hand side. 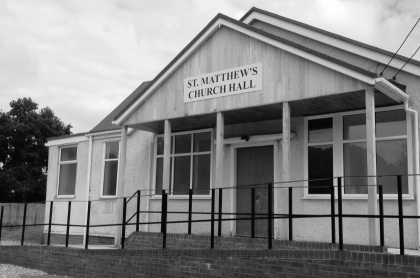 St. Matthew’s Church Hall, Netley Marsh, Totton, Hampshire, SO40 7GX – Classes on Saturdays. M27 Westbound, Exit the M27 at Junction 2 and go straight over the Morrisons roundabout towards Totton. At the next roundabout take the 3rd exit, continue down the road and the hall is on the right hand side next to Netley Marsh School. There is parking at the hall. 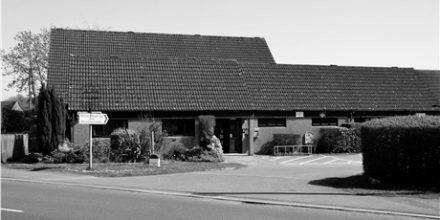 Bursledon Village Hall, Long Lane, Bursledon, Southampton, SO31 8BZ – Classes on Fridays. Bursledon Village Hall Is a beautiful Edwardian hall nestled in the heart of Bursledon village in Hampshire. Take the M27 J8 exit following signs for Hamble. Continue for Hamble at the slip road roundabout, then after 1/4 mile at the second roundabout take 1st exit to A27 & Bursledon. Continue 1/2 mile to top of hill and turn Right into Long Lane signed Old Bursledon & Village Hall. The Hall is than 200 yards on your right. 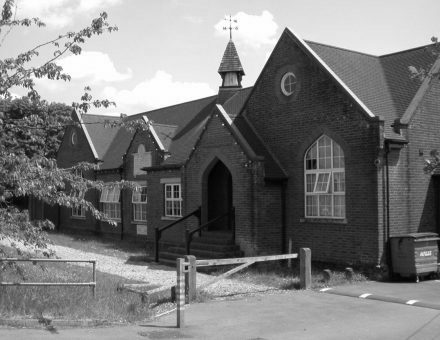 Parking is available on the road outside the Hall, or further along Long Lane in the lay-by outside the schools, or in the Great Down car park opposite the Infant School. Hythe & Dibden Community Centre, Brinton Lane, Hythe, Southampton, SO45 6DU – Classes on Mondays. 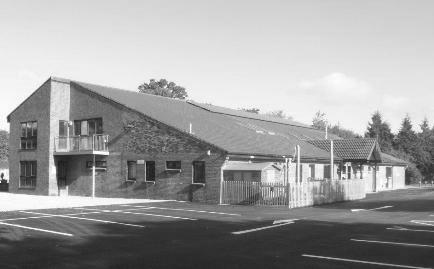 The Community Centre was built to provide halls, rooms and other facilities for residents of Hythe & Dibden in 1984 & partially rebuilt in 2003. Parking is available outside the Hall. Brockenhurst Village Hall, Highwood Road (off Sway Road), Brockenhurst, SO42 7RY – Classes on Thursday. 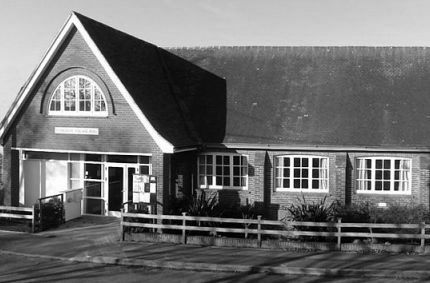 Brockenhurst Village Hall is a large community building with four spacious rooms. When you arrive for class, please make your way to the Onyx Craft Room. 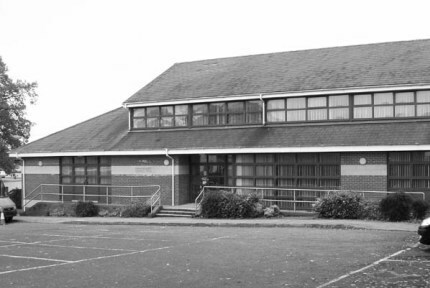 Freemantle and Shirley Community Centre, Randolph St, Southampton, SO15 3HE – Classes run on Tuesdays. 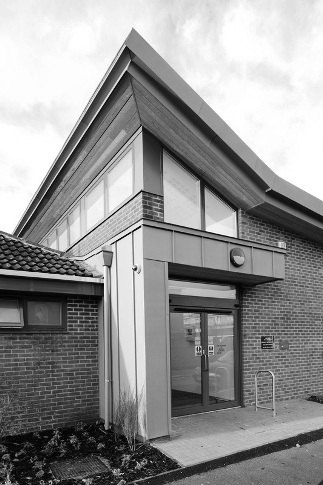 The centre has a car park which holds about 16 cars along with 2 dedicated disabled bays, there is some street parking and the Health Centre next door kindly allow them to use their car park as an over-spill as required. From Shirley High St. turn into Grove Rd (next to Harrups) then take the first right next to the chemist. Curdridge Reading Room, Reading Room Ln, Southampton – Classes on Mondays. Set in the heart of the beautiful village of Curdridge and dating back to 1884, the main building is next to the Recreation Ground. The hall has good parking and facilities on site. The M27 and M3 motorways are easily accessible and Botley Train Station is a short walk away. This Hall was given to the local community by the Barker-Mill family. It can be found on Spicers Hill/A35, at the roundabout, from Totton direction take the 1st exit and stay on Spicers Hill/A35, the turning for the hall is directly on the left. Wellow Village Hall, Buttons Lane, Romsey SO51 6BR- Classes on Wednesdays. Follow A326 and A36 to Buttons Ln in West Wellow.